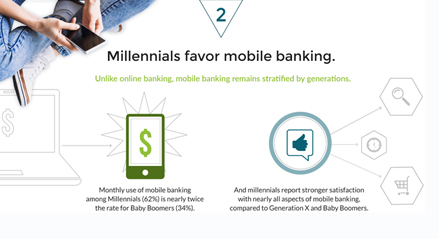 Please enter your information below to access the 2017 Banking Across Generations Study. The surprising truth about millennials and trust. 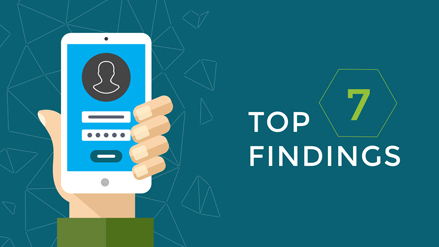 The fallout of abandoned transactions in mobile banking. The top online banking concern across all generations. How to Improve the Banking Experience for All Customers. 40% of Americans have not stepped foot through the doors of a bank in the last six months. 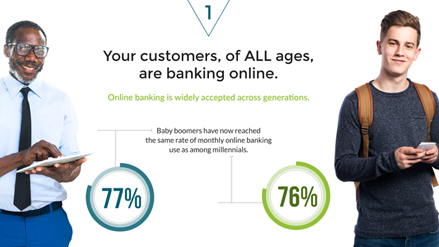 Across all generations, demand for online banking is higher than ever before. 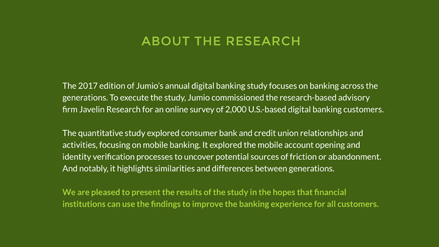 Our 2017 guide commissioned by Javelin Research lends relevant, actionable insight into ways to build customer trust, reduce friction, and enhance the overall online banking experience. 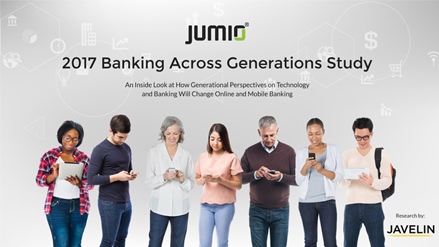 Understand how online and mobile banking behaviors compare across all generations of customers. 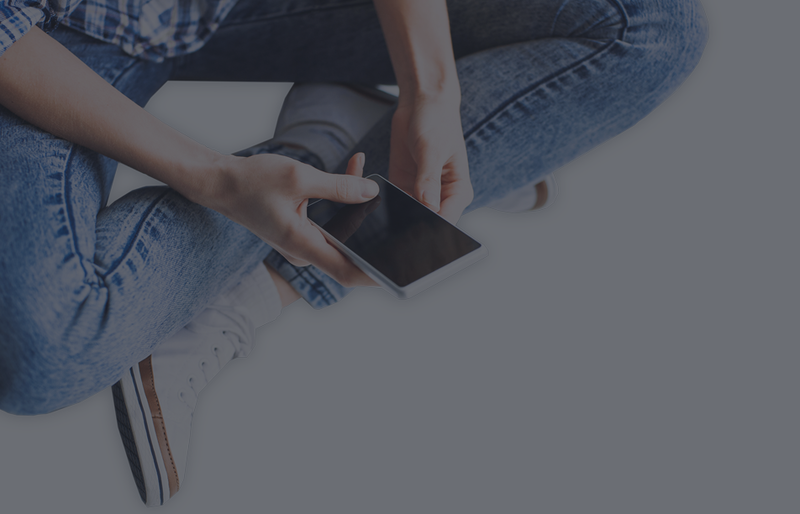 Build an online banking process that reduces friction and abandonment. Proactively address customer concerns around online and mobile banking. Develop an online banking experience that is effective and trusted by your customers. Complete the form on this page for instant access to this valuable report.